Recently, I was stricken with a strange problem. I have been shifting houses which was taking more time than I had thought and I was feeling quote displaced. On top of it, the agency whom I had appointed to pack and move all my belongings ditched me and I was left literally homeless and all plans went topsy-turvy. What to do? My predicament forced me to look for a home away from home. 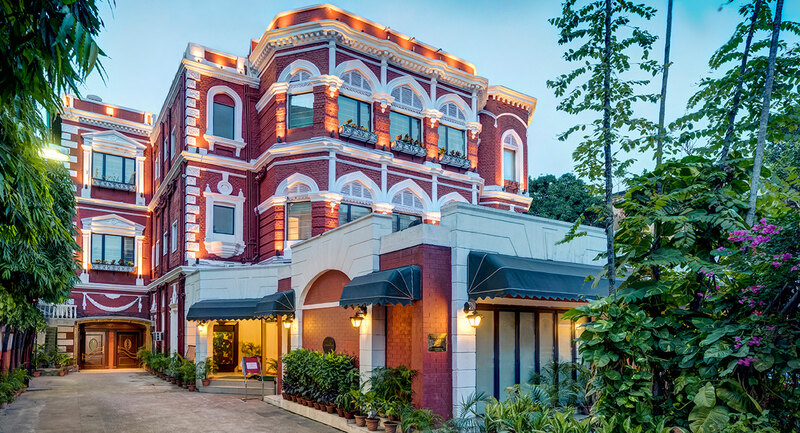 While I was browsing through options under best budget hotels in Kolkata, I landed into The Astor Hotel’s page and immediately liked the ambiance. Known as one of the best heritage hotels in Kolkata, The Astor stands as a silent yet vibrant salute to the past with a touch of royal glory. I punched the landline number and was greeted with a pleasant voice. I was told that rooms were available and after enquiring about my preferences, I was asked to drop in to the hotel. Although it was way past the check in hour, there was no problem as I explained my situation to the front office manager. After the formalities were over, I was allotted room number 101 – which was sparkling clean and tidy and very pretty with all amenities in place. I dumped my small back pack on the floor and hit the bed for half an hour. When I woke up I felt refreshed and ready for a cup of coffee. The in-room facilities were all in order – so I could make my own coffee, switch on the television and catch up on the news. In the evening, I decided to step out and go to Deck 88 and Phoenix for a bit, the two popular hangout zones within the hotel’s premises. Since I am from the city itself, these two are my favourite places anyway. The staff is familiar with me and when they got to know I am staying at the hotel, they were happy. I ordered some dinner for myself – basil rice with chicken and a bottle of beer. A friend of mine joined me too and we had a splendid time over a few drinks. I retired to my room with a spring on my step, almost forgetting my ordeal of homelessness! Tucking into the warm and comfortable bed and pulling over the duvet over my head, I lapsed into a sound sleep. This was my first stay at The Astor Hotel and yes, I am going back again for a mini getaway in my own city!